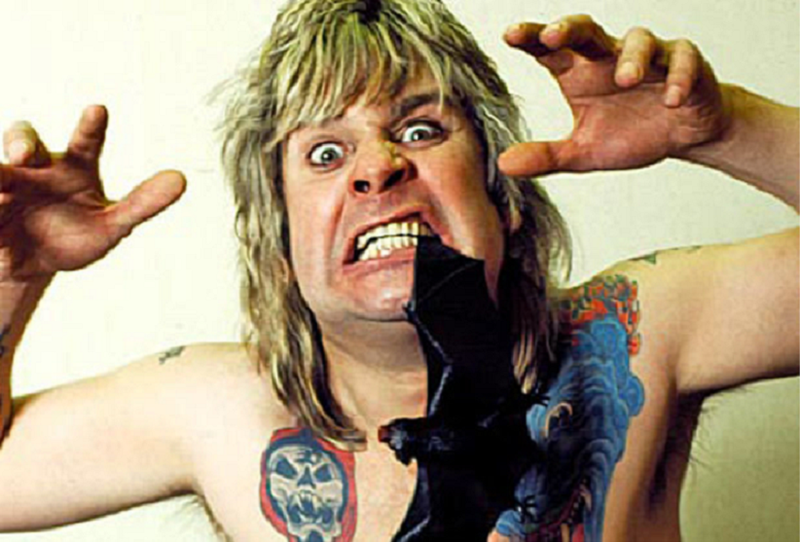 During the Diary of a Madman tour, a lot of controversy was sparked from Ozzy Osbourne biting the head off a bat. He thought it was a toy bat, as during the song “Mr Crowley” the crowd would always throw toy bats and chickens on stage in response to having gore and blood sprayed out onto them. He bit the head off like a mad man not knowing it was actually a real bat! 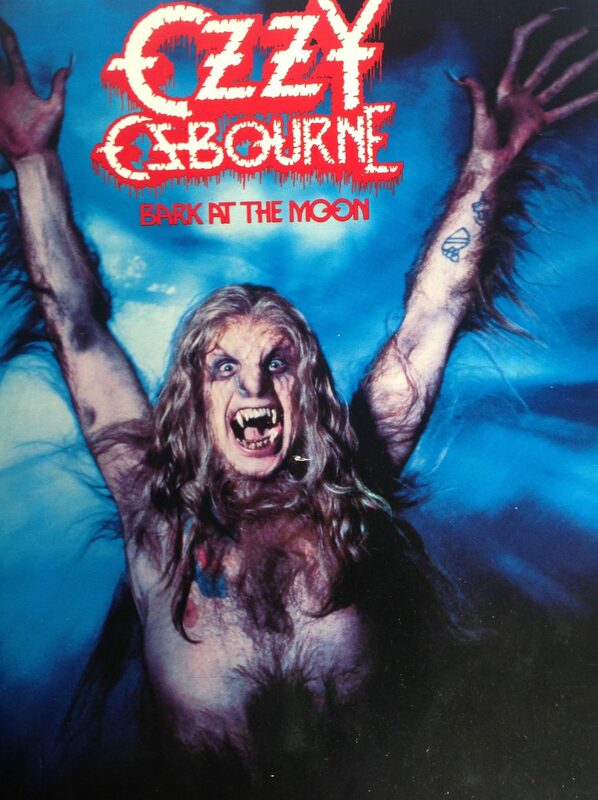 Bark at the Moon was released on November 15, 1983, shortly after the tour ended for the previous album. It was the first album to feature Jake E. Lee on guitars, after the untimely death of Randy Rhoads. Beneath the driving guitar riffs and heavy hitting drums, Ozzy’s message still rings loud and clear to this day: politicians will say or do anything for a vote, but could give two damns less about the actual people they govern. As the saying goes, “Do as I say, not as I do.” The song references a book several times by George Orwell, the infamous 1984, which features a similar theme and dark outlook of government taking over every part of the people’s lives. The ministry of peace that sits on defense. They think I worship the devil, they only see through his eyes. The ministry of fear and insecurity and all you do is pay for their prosperity. I’m a rock and roll rebel.